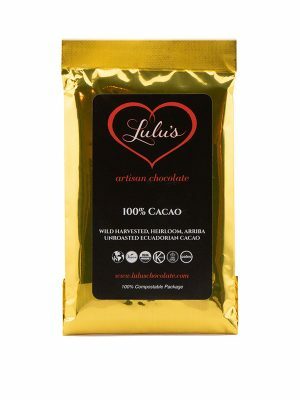 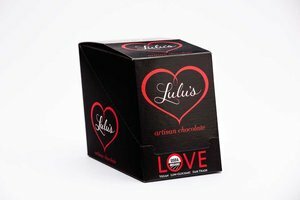 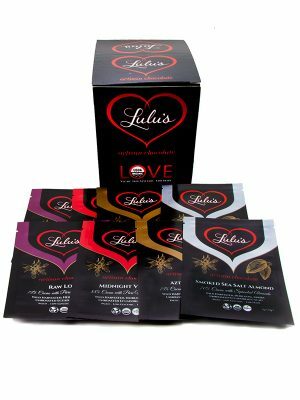 88% cacao with pure vanilla bean ~ Lulu’s daily breakfast! 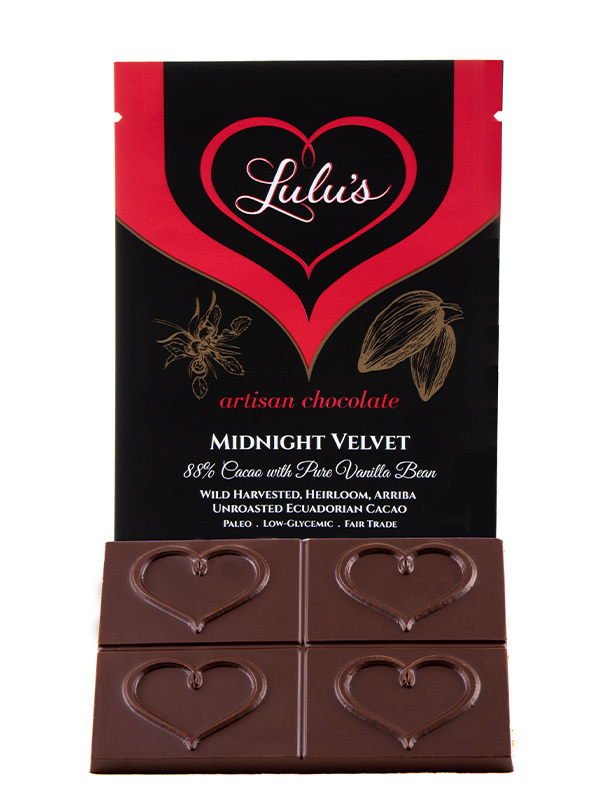 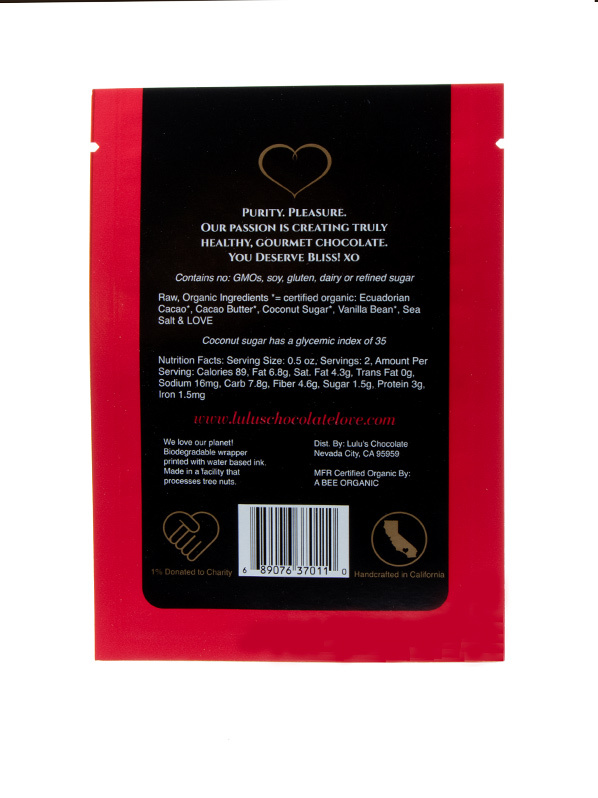 This deliciously dark cacao is seductively smooth as it melts on your tongue like velvet. 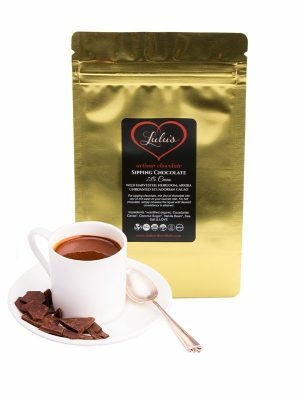 Pure Ecuadorian magic.